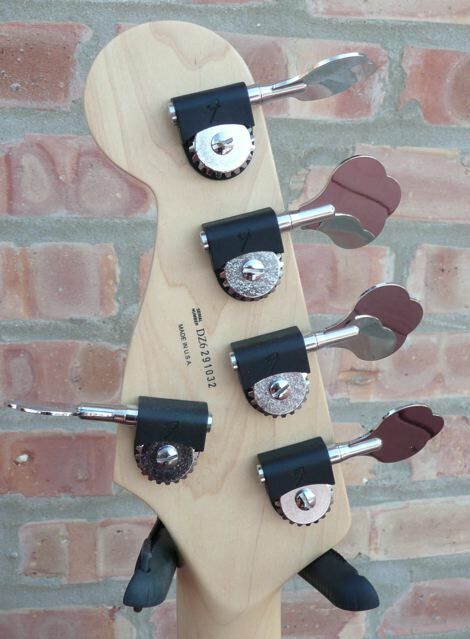 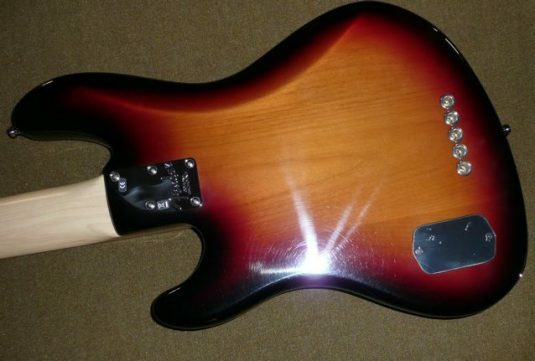 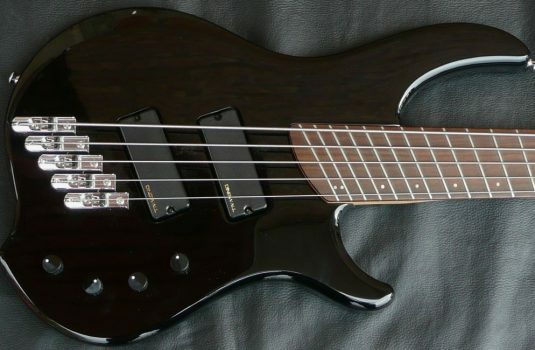 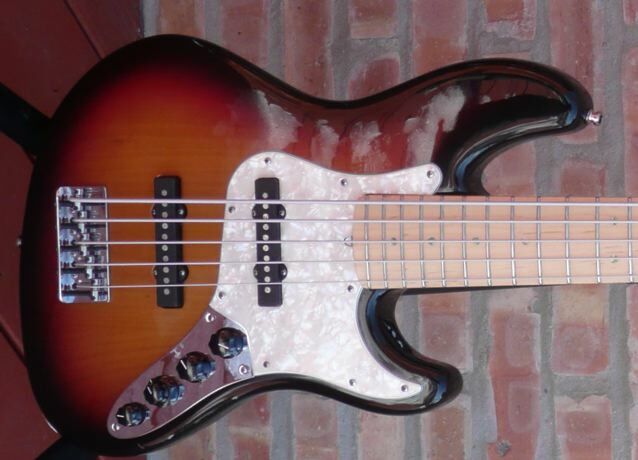 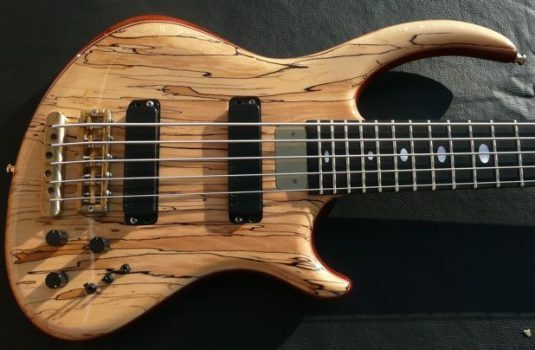 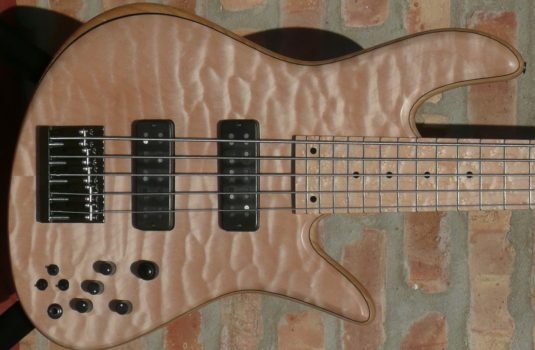 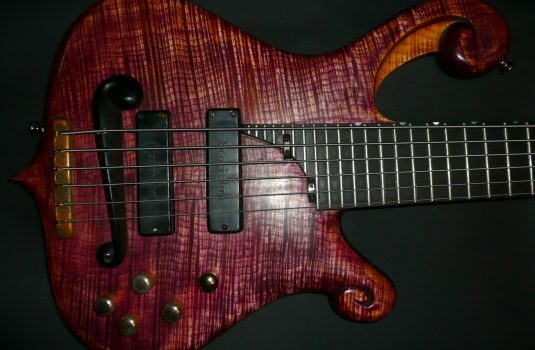 This is a 2006 example of Fender’s approach to a ‘modern’ JB. 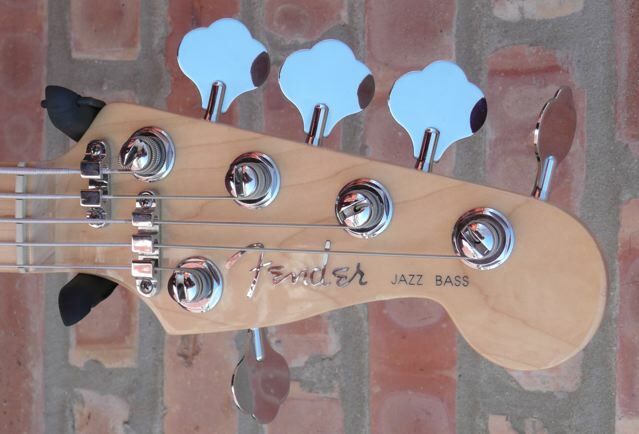 Active 3 band Fender preamp , noise-free single coil pickups. The resonant Alder body is matched to a Maple neck with Maple fingerboard – note the Abalone top dots – classy. 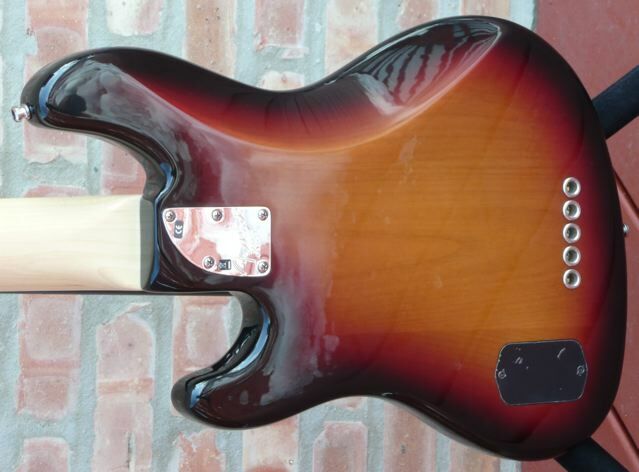 The sunburst finish is gorgeous and tip of the hat to the original 3 tone burst on their ’60’s basses and guitars. 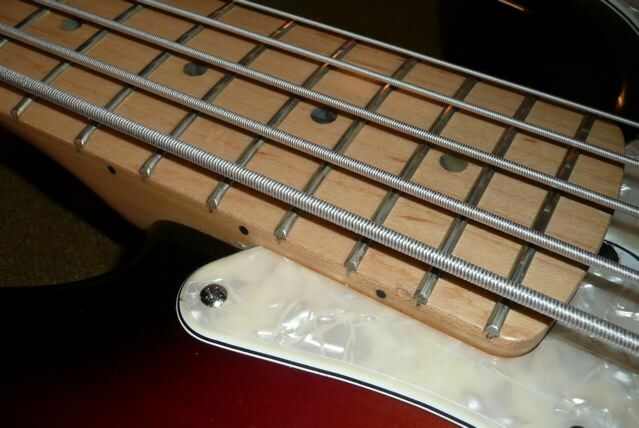 With a form-fit hardshell case.